Drug delivery systems market is expanding rapidly. As many new drugs require novel and innovative drug delivery techniques. The development of such drug delivery systems can improve existing drugs’ therapeutic efficacy, alleviating their side effects, and reducing the cost. 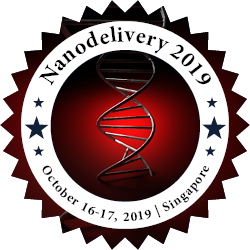 Being beneficial from the rapid progress of nanotechnologies and nanomaterials during last decades, many advanced drug delivery systems have been made possible.